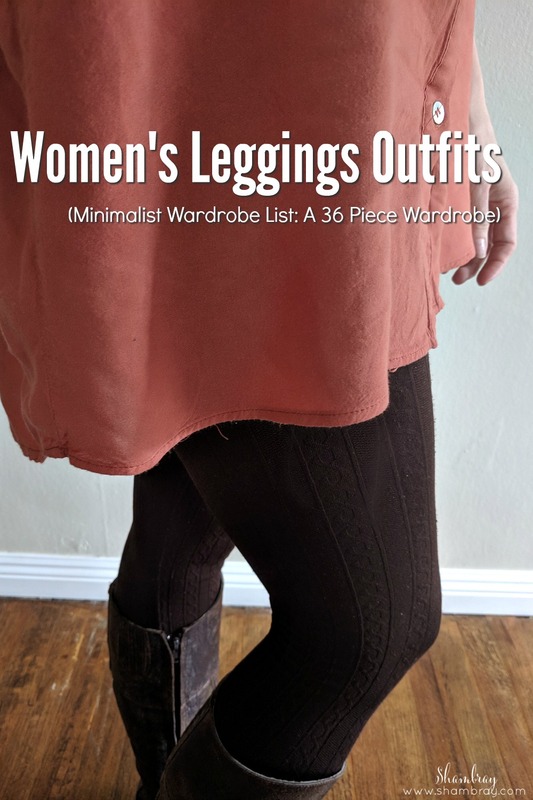 Women's leggings outfits are pretty controversial. Some people think they are VERY appropriate while others think they are VERY inappropriate. There are people that fall in the middle, but people tend to be passionate about each side. Although I tend to be in the middle I can feel quite awkward because I don't know what others think around me. I try not to care, but I also don't want others to feel uncomfortable. So enough about that. I still think they are a must in every wardrobe. They can be pretty versatile if you have the right shirts in your closet. My number one rule is that the shirt needs to be longer. I don't have a TON of long shirts so I reserve my leggings for select shirts. I wear my leggings with boots, booties, and my flats. So the shoes I wear are pretty versatile. They might even go well with sneakers, but my leggings and sneakers completely clash. So for me they don't work together. I think these leggings are pretty awesome. 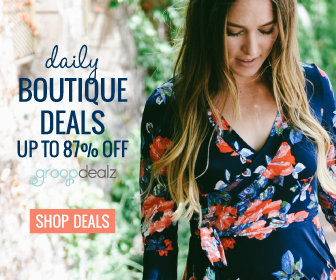 The other awesome thing about Cents of Style is you get FREE SHIPPING! You can get leggings almost anywhere. I even got some at Walmart at one point. The last two pairs I have purchased have been from the two below places below. 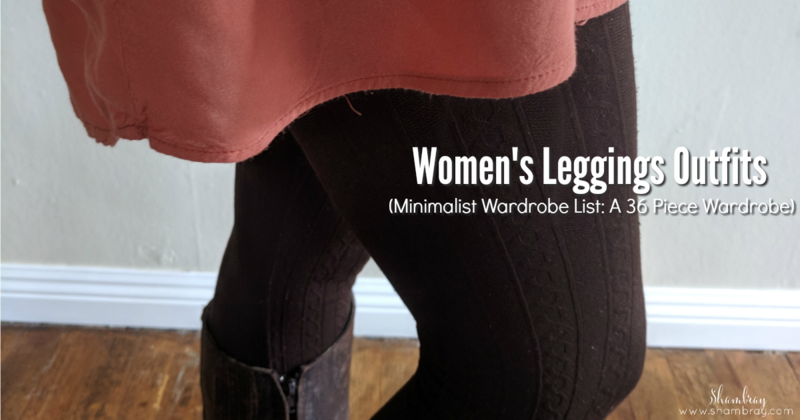 If you are looking for a good deal then this is a great place to start and search for "leggings" in the search bar to see if anything comes up. Also, there are a ton of outfit ideas when you search this way! 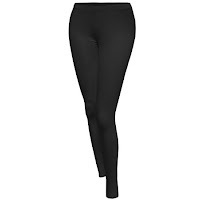 The women are very conscious for their everything that’s why they purchase their all thing form their favorite selected stores, so here I advise them if any girl is looking for buying the tops, legging, and shirts, then this online legging store is can be the best choice for you for getting all quality stuff.